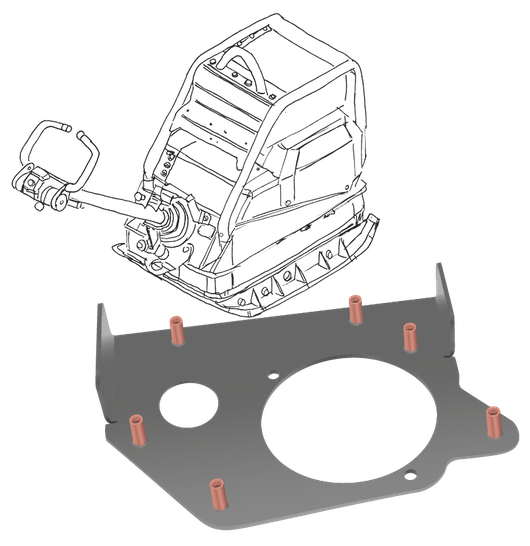 The innovative patented stud welding process SRM® (Pat. No. 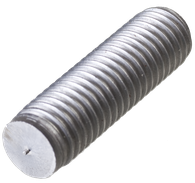 : 10 2004 051 389) opens up new applications especially in the field of automated stud welding machines. 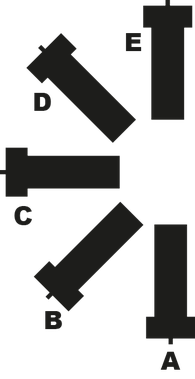 Numerous conventional mechanical and welding-related joining processes can be replaced by this method allowing welding at a sheet thickness to stud diameter ratio of 1:10 instead of 1:4 as previously. 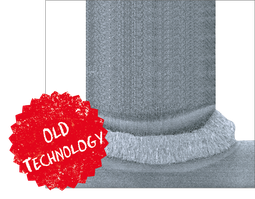 This new process also enables energy savings of up to 70% in comparison to the conventional stud welding technique. As there is no further need to use ceramic rings as a welding aid, resources are saved and the costs of disposing of welding waste are considerably reduced. 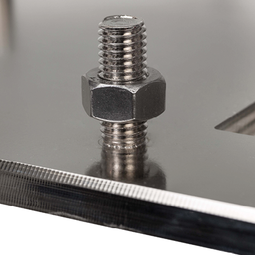 The stud is placed into contact with the workpiece and is raised. The arc is triggered. The arc is guided through the magnetic field in a spiral and melts both joining parts on their entire surface. 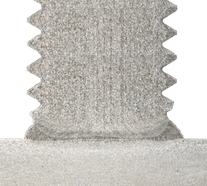 The stud immerses into the very flat penetration zone and is inseparably connected. The newly developed BMK-8i ACCU welding inverter is the world’s first portable high-efficiency battery-powered stud welder with drawn arc ignition. 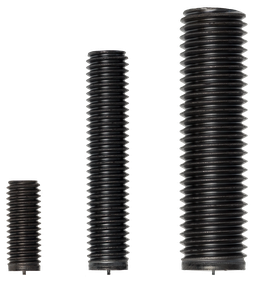 With a welding power of 300 A, it enables stud welding up to a diameter of 8 mm (up to M10 with Soyer HZ-1R weld studs). This stud welding device weighs just 8 kg and was specifically developed for the mobile and flexible use of assembly work without grid access. 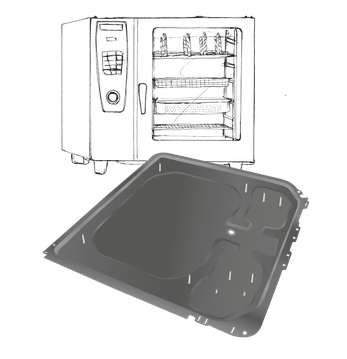 If required, the high capacity accumulator can be charged via an integrated intelligent charging module. 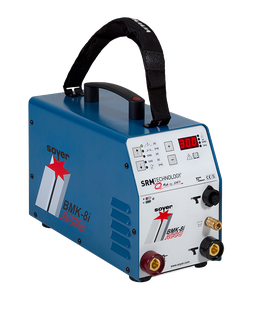 The lightweight, powerful and very energy-efficient BMK-8i welding inverter is suitable for weld studs up to M8. 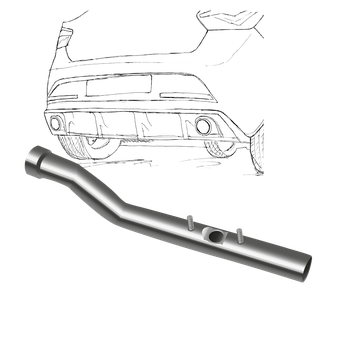 It is ideal for mobile use and enables problem-free operation, even under challenging conditions such as out-of-position welding. 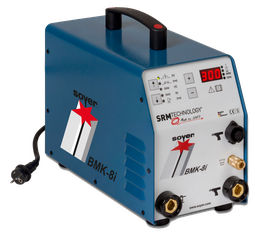 The BMK-8i stud welder is an inexpensive entry-level model for the SRM® welding technique. 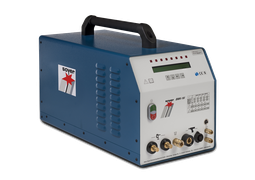 The BMK-10i stud welding inverter offers a compact and powerful design for mobile applications. 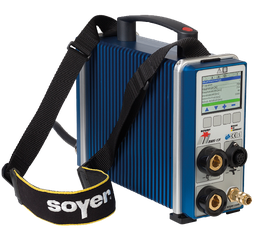 With a welding power of 600 A, this device enables precise, safe and spatter-free welding up to Ø 10 mm (up to M12 with Soyer HZ-1R). 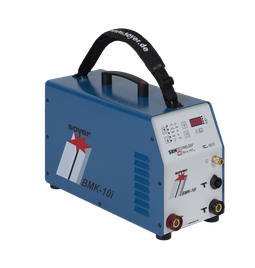 Thanks to easy handling and operability as well as its low weight of 16.5 kg, the robust BMK-10i stud welder allows flexible applications in the fields of production, repair and assembly. 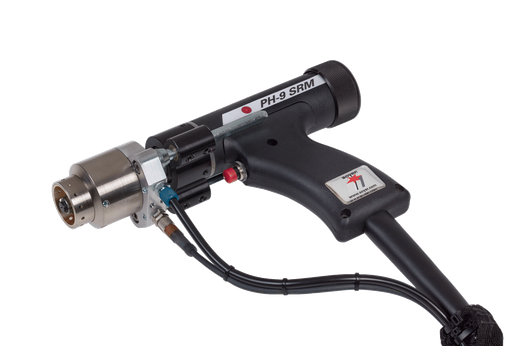 The BMK-12i miniature stud welder, in a handbag format, weighs just 7.8 kg and, with a welding capacity of 800 amps, is suitable for weld studs of up to Ø 12 mm. It does not require ceramic rings when welding and produces high strength welded joints without annoying flanges, welding beads or welding splatter. 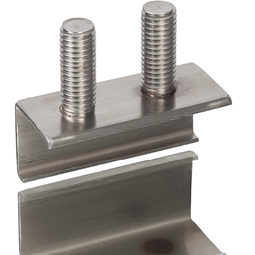 This enables welders to use the stud thread right up to the base material. The tried and tested BMK-16i stud welding inverter is infinitely versatile and well suitable for stud welding, electro-welding and tungsten-inert gas welding in equal measure. 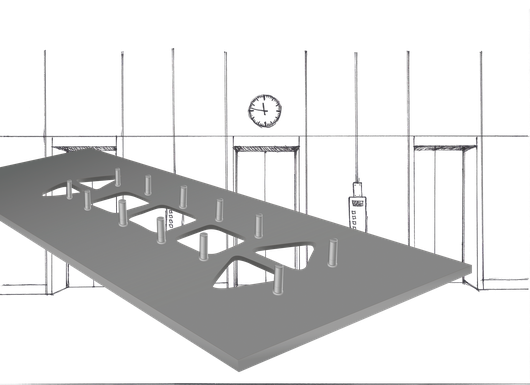 This welding device is optionally available for semi- and fully automated stud feed and offers increased ease of use through an integrated quality control, which allows welding results to be monitored at any time. Monday - Thursday 7:30 a.m. to 4.30 p.m.
Friday 7.30 a.m. to 13.30 p.m.